You’ve just inherited the family vitamin business, creating your own vitamin supplements and are a hallmark of the local community. Things are great, you started using the Wisecan Desiccant Canister 1g and consumer feedback has been better than expected. However, this good news has another layer to it. These amazing desiccant canisters are being inserted by your manufacturer by hand and its eating into production time, eating up funding to hire additional labor workers to meet demand. Further still, what if someone who works for you stopped wearing gloves and starts contaminating your product? 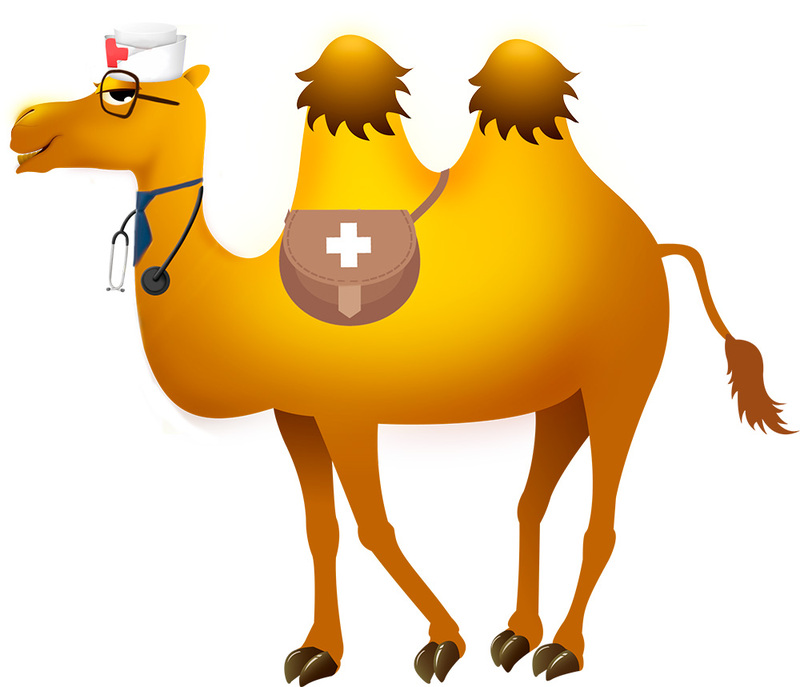 What if you becoming even busier, can you afford even more laborers? Is your facility even big enough to have them all on the line at once? How can you deal with this situation and still meet consumer demand in time? 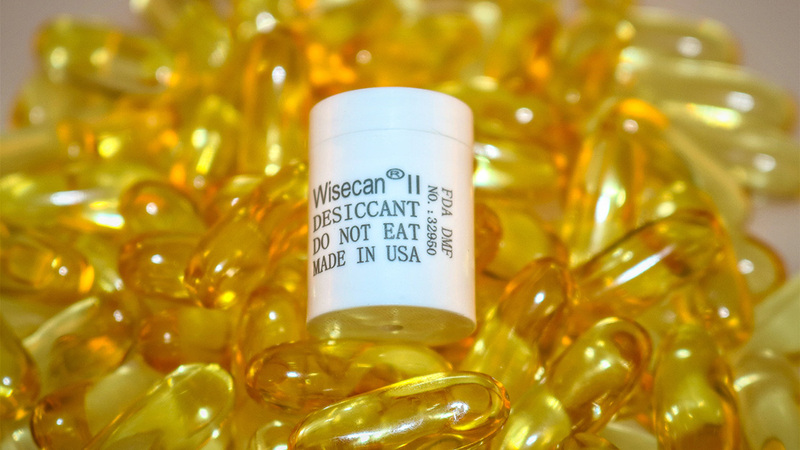 The answer is actual very simple, utilize Wisesorbent’s very own WiseCan Dispensing Machine! Many companies may attest to their desiccant products working with any machine but when an issue occurs such as not dispensing properly, damaged product or machine errors the most common situation is the following: The desiccant company blames the machine company while the machine company does the very same to the desiccant company, no one takes responsibility for your problem that you need to solve immediately! On the contrary, Wisesorbent has a solution, we fix your problems and take complete responsibility for the entire system. We ensure that if your machine needs servicing, Wisesorbent is there to address it. As an added bonus, the Canister Dispenser Machine operates at a speed of 500 canisters dispensed per minute and compared to other larger dispensing machinery, is much easier to fit on the production line thanks to its streamlined size and shape. This doesn’t end with just the 1g model of the canister desiccant either, our machines are able to fit any of the three standard sizes we have on offer or can be modified to dispense multiple sizes as well. This also is great to hear but everything comes at a price…so what does the Canister Dispensing Machine that works so well with our canister desiccants cost? That’s right! FREE! As long as your organization agrees to exclusively purchase our canister desiccant for use with our dispensing machine we can reach an agreement for its free use. Aside from this offer, there are options that range from buying the machine outright, leasing agreements and other solutions we are happy to discuss. This offer combined with our amazing customer service and support is a package that is too good to pass up. No more back and forth between different suppliers, no more mismatched sizes and parts to deal with, and no more emergency situations that are impossible to deal with at a moment’s notice!